Serving Kings Park New York for Over 17 Years! Kings Park computer repairs done right. Long Island Computer Repair will come to your home or office and get you back online fast. Long Island Computer Repair Long Island Computer Repair is Kings Park's leading computer repair provider. 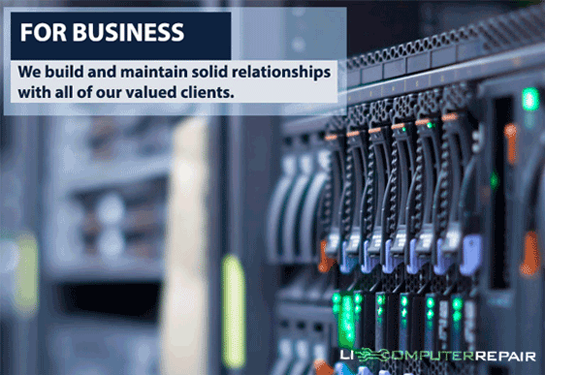 Founded in 2000, Long Island Computer Repair offers Business Network Consulting services information technology solutions to many small and medium-sized businesses in the Suffolk and Nassau Counties in Long Island. Our Business Network Consulting services strategically focuses on supporting mission-critical systems through our proven technology solutions. At Long Island Computer Repair we pride ourselves on getting IT right for our customers the first time. If you call Long Island Computer Repair in Kings Park, that is exactly the kind of service you will receive -- we guarantee it. 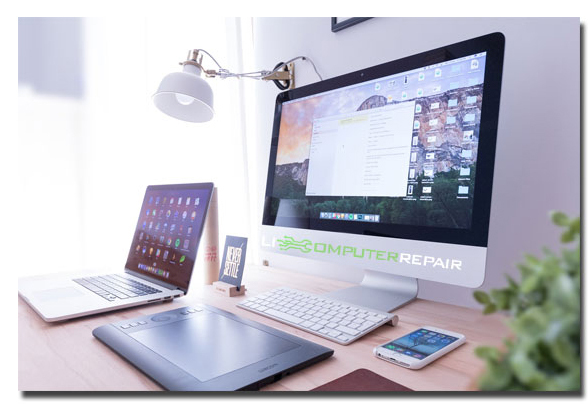 Long Island Computer Repair provides in-home computer service in Kings Park, onsite business computer service in Kings Park, and over the phone IT support. Browse our website to get a full list of computer repair services we offer. We will give you clear set price so there's no surprises when you hire LI Computer Repair. We're proud of our expertise and ready to answer your questions. Long Island Computer Repair provides professional and affordable computer support, computer and IT solutions to all of its clients in the Kings Park - Long Island. We repair all brands & models of PC Computers, Laptops, Macs and Notebooks. Dell, HP, IBM, Lenovo, Sony Vaio, Toshiba Laptops, Alienware, Compaq, Gateway, Acer, Veritek, Emachines, and all PC Computer Systems are welcome at Long Island Computer Repair.